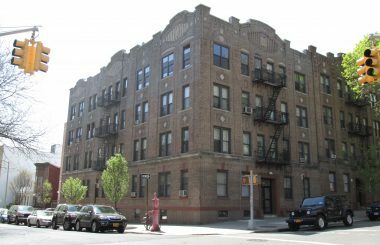 TerraCRG has been retained to exclusively represent ownership in the sale of 122 33rd Street in Sunset Park, Brooklyn. 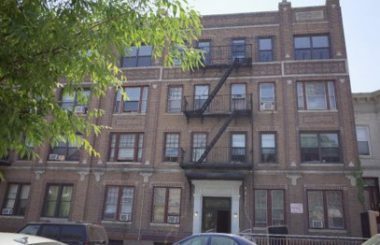 The multifamily property is located between Third and Fourth Avenues, directly across the street from Industry City. 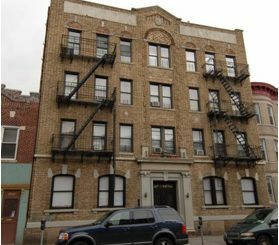 This is a rare opportunity to acquire a large 25 ft. x 85 ft., ~6,375 SF multifamily building, steps away from some of Brooklyn’s newest and most innovative office and retail developments. 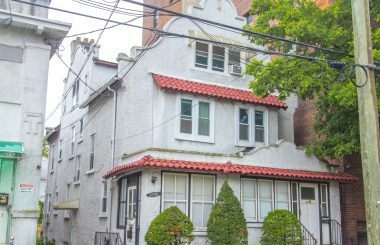 The property is comprised of six large, three-bedroom, front and back units. 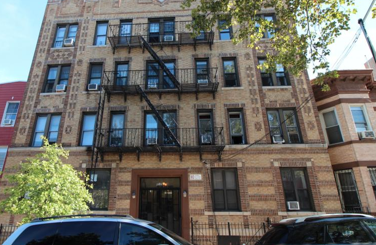 Three of the units have been renovated and are achieving fair market rents, averaging $31/SF. The remaining three units are averaging rents of $15/SF, leaving upside for new ownership to potentially double the current below-market rents. 122 33rd Street is centrally located between three major office and retail projects. The property sits across the street from Industry City – a five acre, six million square foot, office, retail, and light-industrial conversion project. This building complex has become a hub for innovative TAMI tenants, fashion designers, and artists, as well as, creative food and beverage companies such as Lilac Chocolates, Blue Marble Ice Cream, Industry City Distillery, Five Borough Brewing Co., Magila Rosa and Tao Tangbao. Liberty View Industrial Plaza is a first-of-its-kind indoor retail experience to come to Sunset Park. With 160,000 SF of retail, the plaza has attracted major national tenants such as Bed Bath & Beyond, BuyBuy Baby, and Saks Off Fifth. In addition, the Whale Square Building on 53rd Street is under construction, bringing an additional 400,000 SF of office to the Sunset Park market. Sunset Park is located along the waterfront in Southwest Brooklyn, between Park Slope and Bay Ridge. The neighborhood has become a rapidly emerging submarket due to its easy access to transportation, shopping, increased job opportunities, as well as, more affordable rents compared to the surrounding neighborhoods. 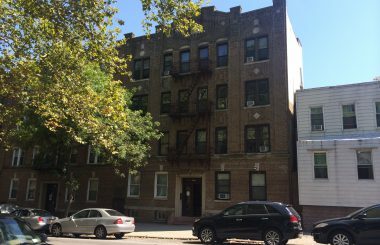 The property is just three blocks from the D, N, R subway lines at the 36th Street station. 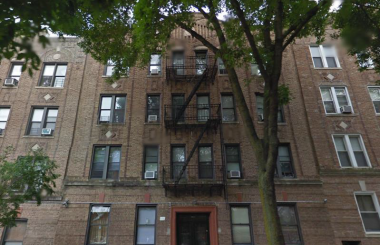 It is also a short distance from the entrance to the Brooklyn Queens Expressway entrance at 38th street and the NYC ferry at the 59th Street – both providing easy access to Manhattan.